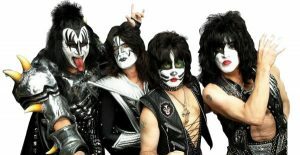 95.7 The Fox has an exclusive chance for you to own a piece of “KISStory” from the band’s “End of the Road” final tour. 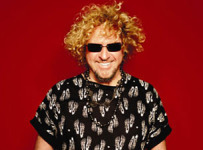 Opening for KISS on their first 10 dates of the tour is famed painter David Garibaldi. 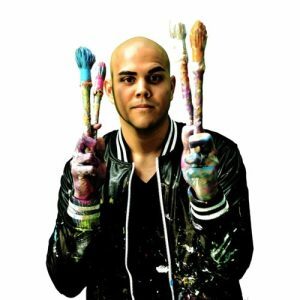 He is known for his live painting on stage. The paintings don’t come together until the very end. Click here now to see what he does and what makes him so exciting. 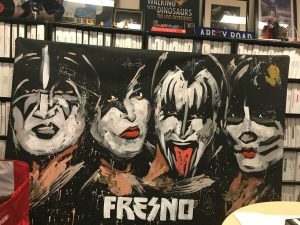 YOU COULD OWN THE PAINTING FROM THE FRESNO SHOW! 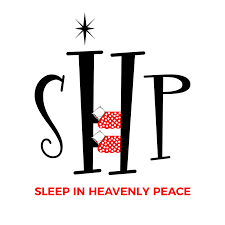 The painting is signed by the members of KISS and will go up for auction in The 2019 95.7 the Fox “Rock ‘n Roll Auction” benefiting “Sleep in Heavenly Peace” (S.H.P.). The 2019 Rock ‘n Roll auction will take place later this year with more details coming soon. 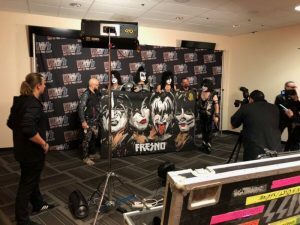 The KISStory Painting will be on display soon at The Fox Studio Art Gallery so be sure to check back and keep your radio tuned to 95.7 The Fox!